The Journey is back! A very popular bicycle for anyone not comfortable using a derailleur, this Day 6 is equipped with a low maintenance, easy shifting internal 7 speed hub from Shimano. 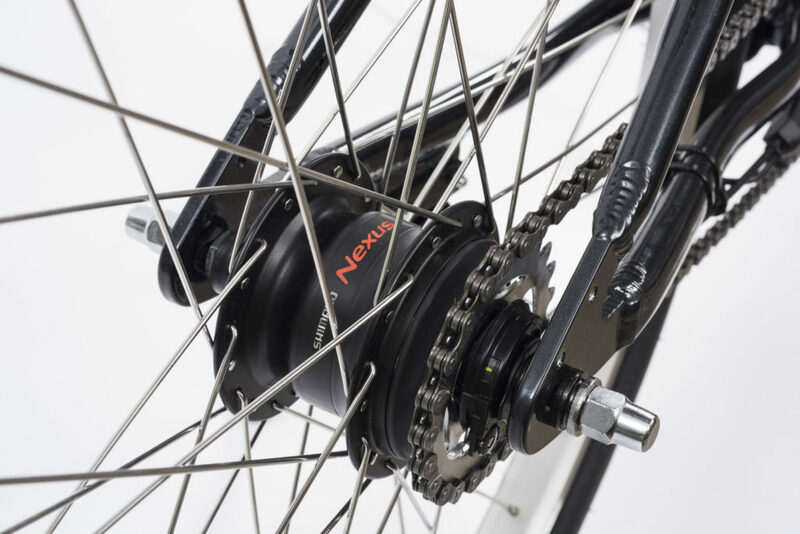 Unlike derailleur equipped bicycles, the Nexus hub allows you to come to a stop and then shift to the desired gear. Or you can shift on the go. Eliminates the rear derailleur, multiple chain rings, and the chain coming off. 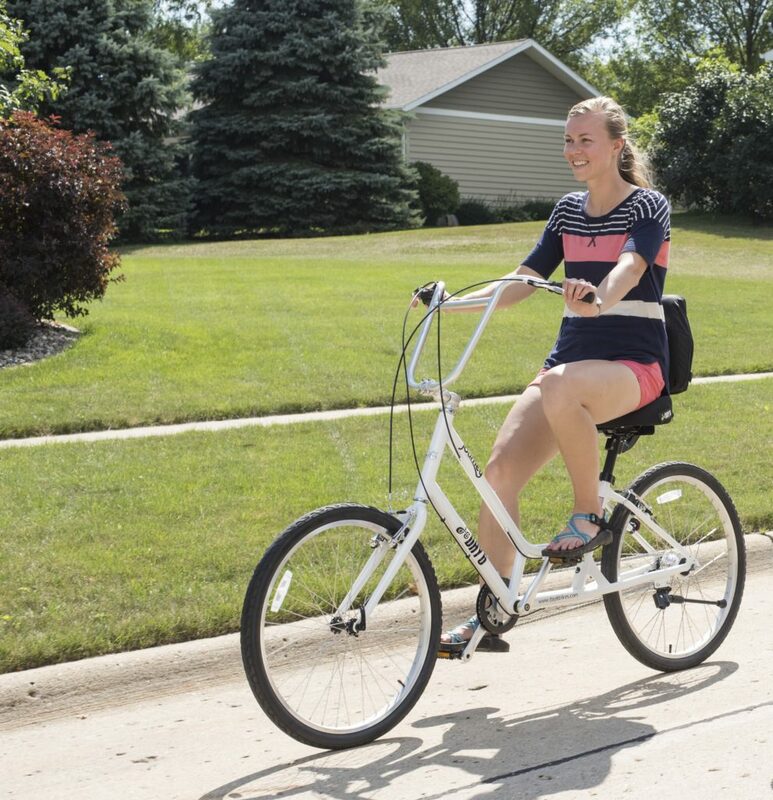 The new Journey comes with an adjustable stem, dual bolts in the seat collar, threaded inserts in the stays for attaching accessories, and a new, heavy duty kickstand that bolts directly to the frame.